Get updated with any Breakthrough News, Breakthrough Activity, or Special Dates. Our Christmas gift this year. Thank you to our families who have supported us these past nine years. I can't even express how happy, joy-filled, thankful, and inspired I feel by my students everyday. Both Ivan and I feel truly appreciative that we are given this opportunity to work with each student at Breakthrough. 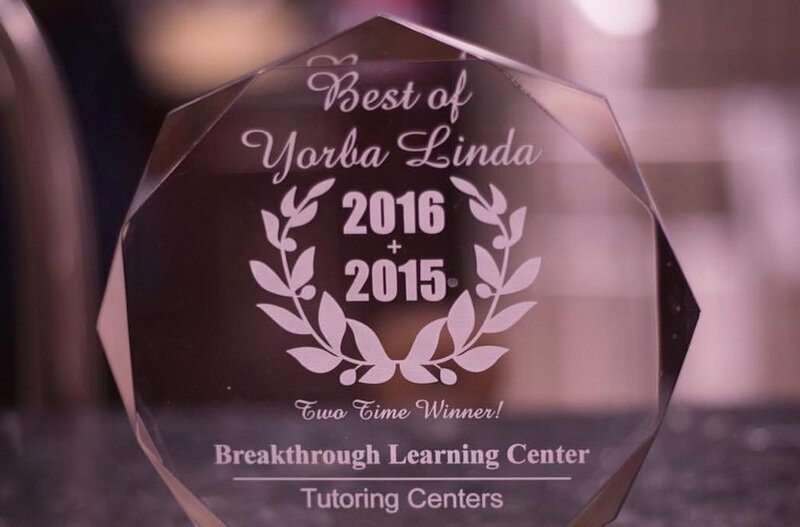 Every year that we have received this award (for the past three years since we opened the learning center), we have kept in the quiet because we wanted to use this as motivation to continue towork hard and stay humble through our experience. Never did we believe that this could ever happen and this dream of building a learning center would come true. I am not sure how we got here since everything feels natural and due to fate, but I am truly thankful every step of the way and promise to continue to work hard to inspire every student, even if it only reaches out to one. You have to start somewhere right? Thank you for believing in us. It means the world to us. Last days with our seniors and they are off to college! The best part about my job... is the meaning and purpose I created behind it for myself. This year is the hardest and most emotional year for me, as after walking through life with these students for the past 4-8 years, it is a bitter sweet feeling to let them go... they are all truly my little brothers and sisters and I am incredibly blessed to have been able to experience their life with them. There is something so significantly amazing with each of my seniors... I am going to miss you guys so much. Who ever knew that the one desk, one chair from my house would ever turn into a learning center where we get to continue to experience these beautiful moments ?! Christmas with my seniors. We have known these students from 4-9 years. Some we have seen them every other day for all those years. This is our Breakthrough Family. Nine years ago, Mr. Avila and I started tutoring students from our neighborhood. Little did we know that these students would inspire us, teach us about life, and continue to motivate us in life. What is so amazing about this, is that I feel I can truly call them family. How could we not? 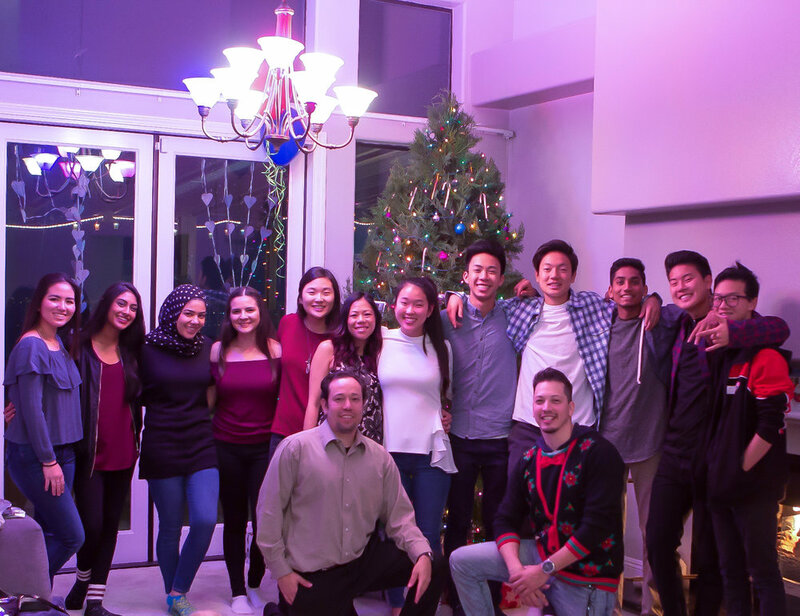 From daily school stresses, to life changing moments, we have been there for each other as family. We are so grateful and thankful for this experience. Till this day, I still can’t believe we created a learning center. I never thought this was possible. Some things truly feel meant to be. This is one of them. Thank you to our little brothers and sisters. @2019 Breakthrough Learning Center. All rights reserved.